The Russian indices are expected to continue their mild downward dynamic on Wednesday amid a slightly negative background in Europe. 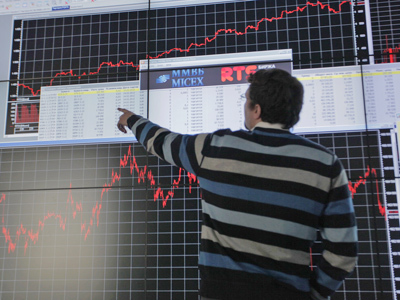 On Tuesday Russian trades closed in the red, with the MICEX shedding 1.25% and the RTS lost 1.13%. Oil and energy sectors were pushed lower as InterRAO fell 3.85, Trasneft lost 3% and Lukoil shed 2.18%. 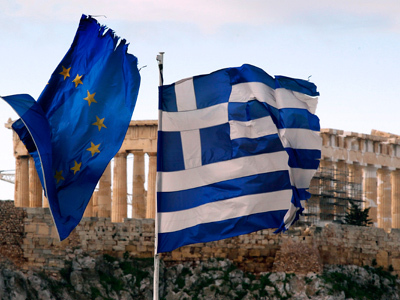 European stock markets closed lower Tuesday after eurozone finance ministers earlier approved terms to provide Greece with 130 billion euro as part of a fresh bailout package. The pan-European Stoxx Europe 600 declined 0.5%, while the German Dax 30 shed 0.6% and France’s CAC 40 lost 0.2%. The preliminary value of PMI for euro-zone for February will be issued later on Wednesday. US stocks, in contrast, closed slightly higher Tuesday on the wave of optimism after the Greek deal. The Dow Jones rose 0.1% and the S&P 500 climbed about 0.1%. Asian share markets opened lower Wednesday amid concerns over Europe’s Greek aid deal and higher oil prices. 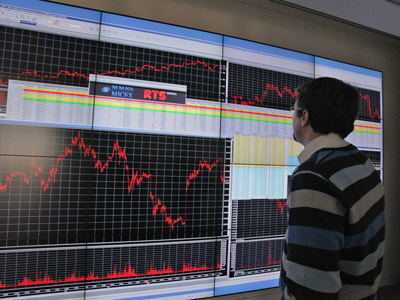 South Korea’s Kospi shed 0.3%, Hong Kong’s Hang Seng fell 0.6%, and the Shanghai Composite traded flat. Meanwhile Japan’s Nikkei Stock Average gained 0.2% as the dollar extended its recent gain against the yen.